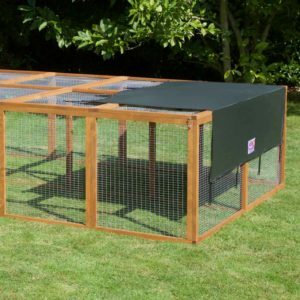 We have many rabbit owners here at Home & Roost HQ and understand the importance of keeping your rabbit hutch in tip-top condition. 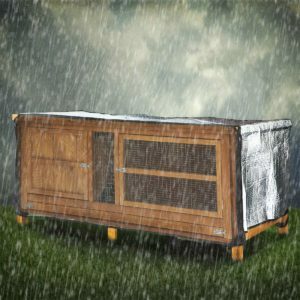 Even though our hutches are of the highest quality and can take nearly everything the weather throws at them, your pets and hutch will always benefit from another layer of protection our covers can provide. 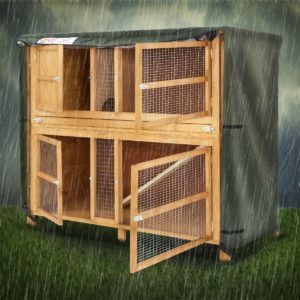 Not only will a cover help shield your pets from the elements, but also prolong the life of the hutch. It’s a win-win! 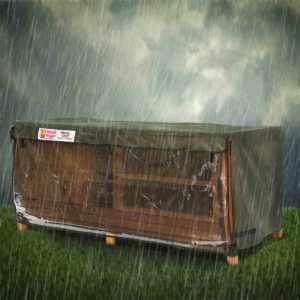 That is why our covers are fully designed to keep the rain out of your hutch, preventing rot as well as keeping your animals warm and cosy in the colder weather. 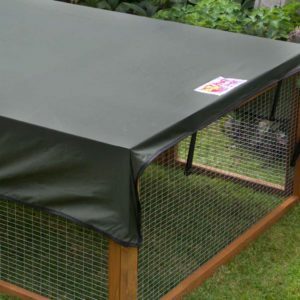 Our covers are wind and draught proof so, with a hutch cover to keep them protected, you don’t need to worry about your furry friend during those colder months. Our patented insulation covers help regulate the temperature both in the colder and hotter months of the year. 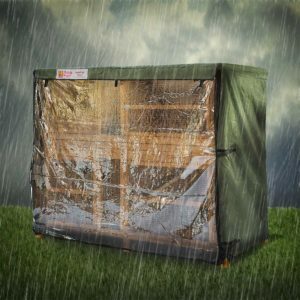 We have covers available in 5ft, 4ft, 6ft and so much more. 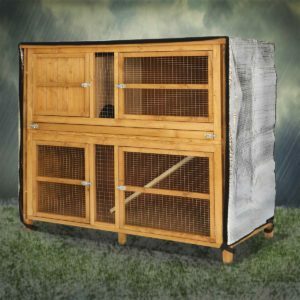 We also have run shades available for protection from the warmer weather so you can get everything you need to prepare your hutch and rabbit for all seasons directly from us. 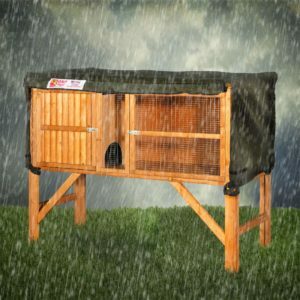 If you are worried about the cold or if you’re looking for some added protection for your hutch, why not take a look at our Snuggles and Huggers today? 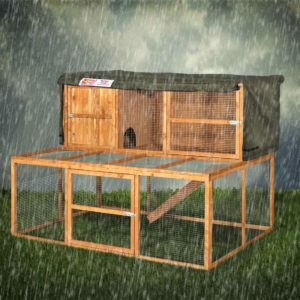 We have a range of covers and insulators available in our online store and we really do have some of the fastest delivery times in the industry so you know you can keep your furry friend warm and cosy in no time at all. If you don’t see what you need or if you’re not quite sure which product to choose, why not get in touch with us today and we will do everything we can to help. We are always adding new products to our range so there is something for everyone!